The team at HiRUM would like to welcome Wharf Apartments to the HiRUM family. 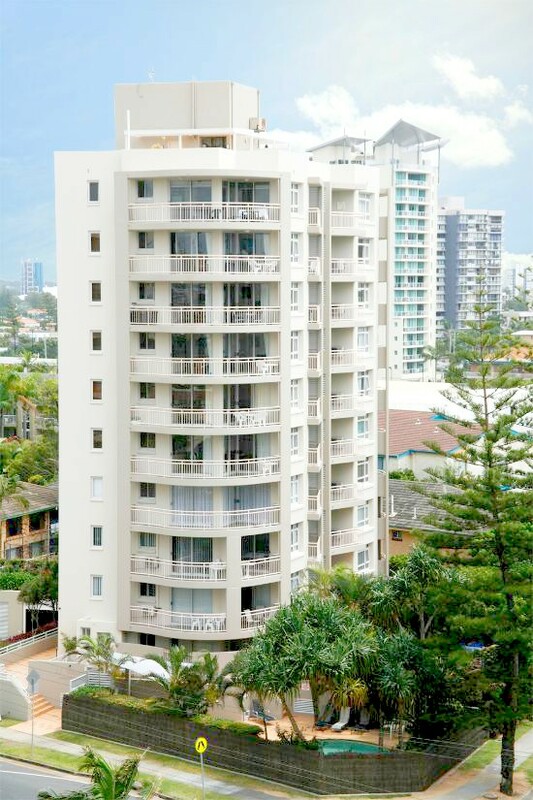 This stunning Holiday Apartment is located in Australia’s renown entertainment playground, Surfers Paradise. Guests can enjoy complimentary facilities including; heated pool, spa, free WiFi, tennis court, BBQ and secure covered parking. Wharf Boutique’s self contained 1 & 2 bedroom units are set within tropical landscaping and are only 2 minutes away from the patrolled beaches.